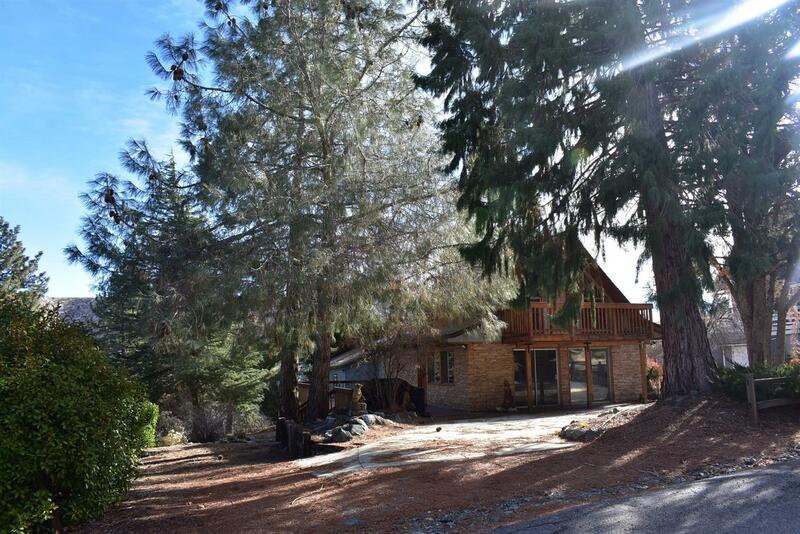 East side chalet in the woods! 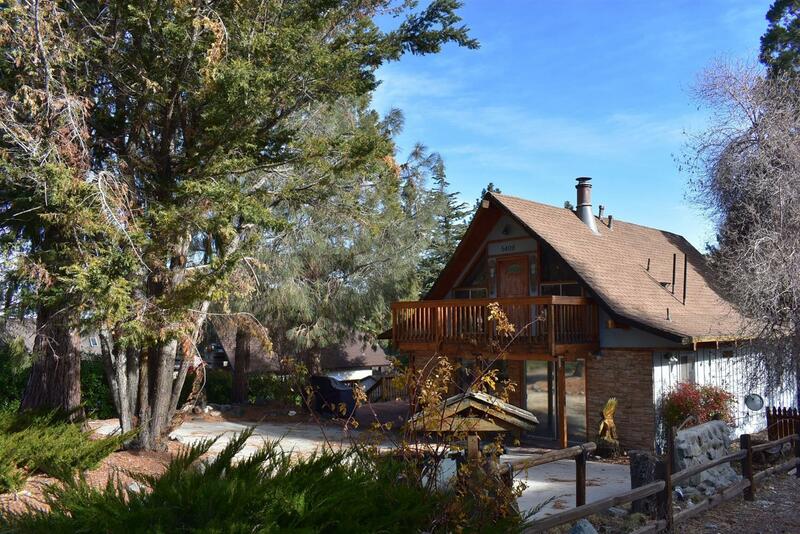 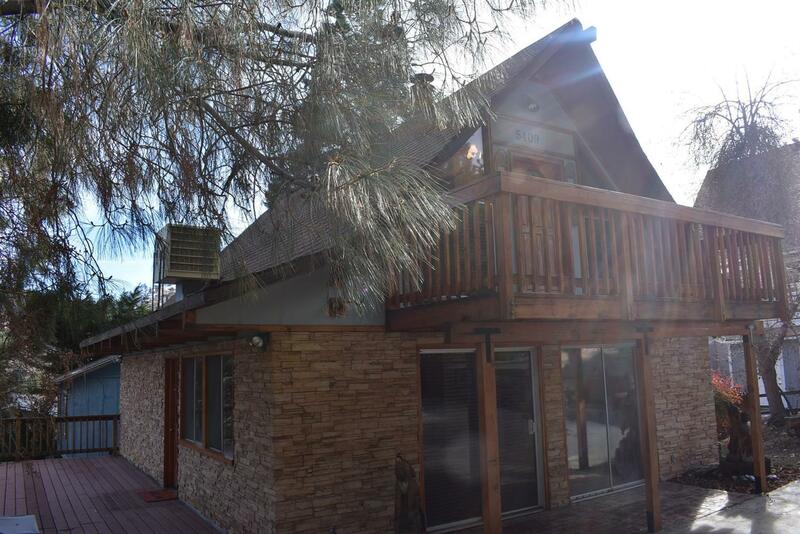 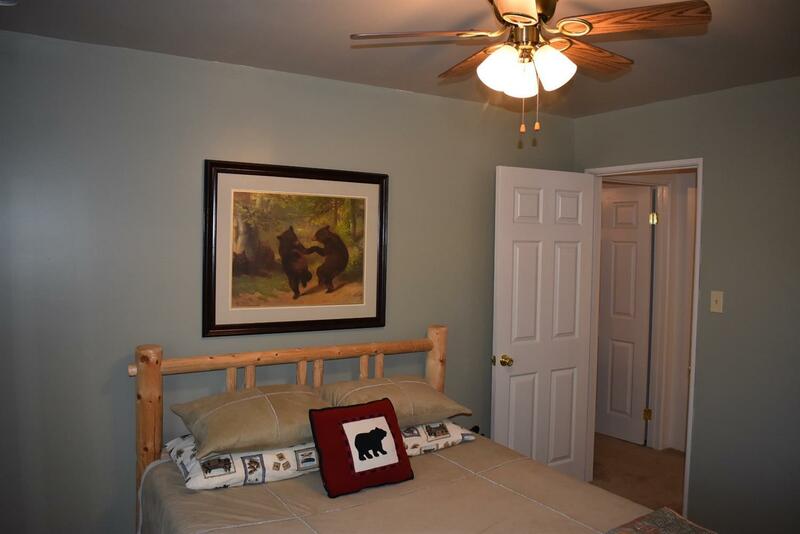 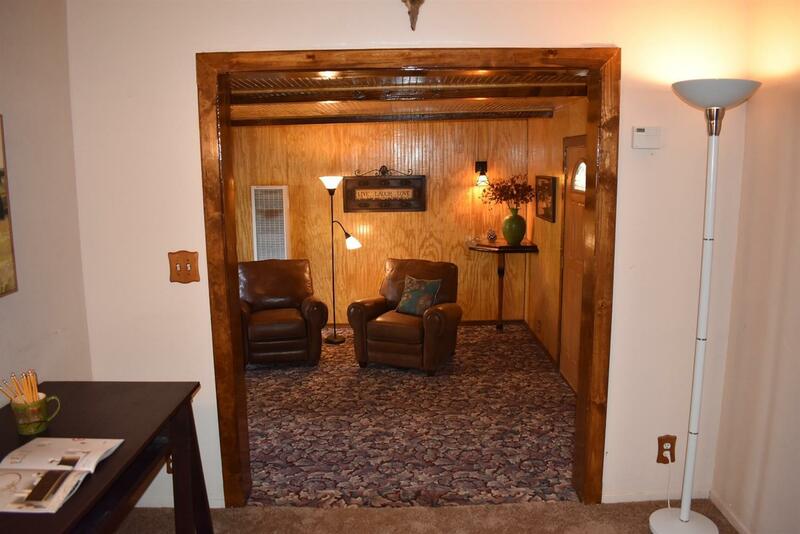 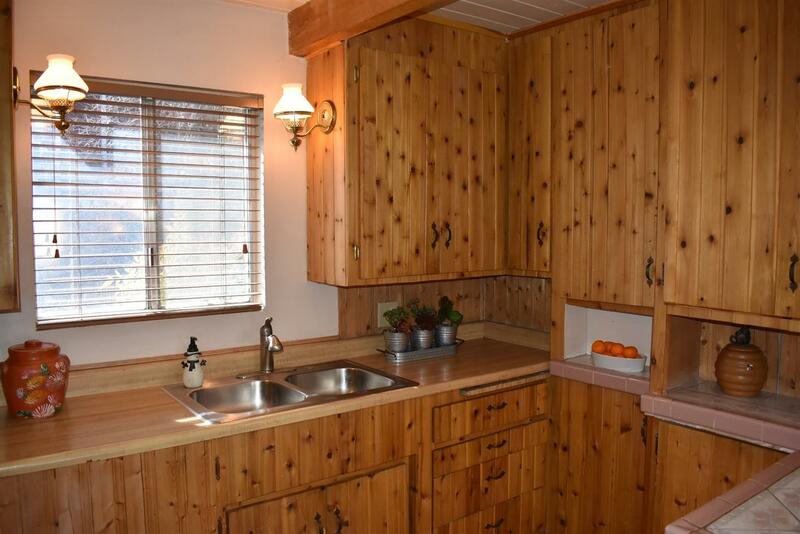 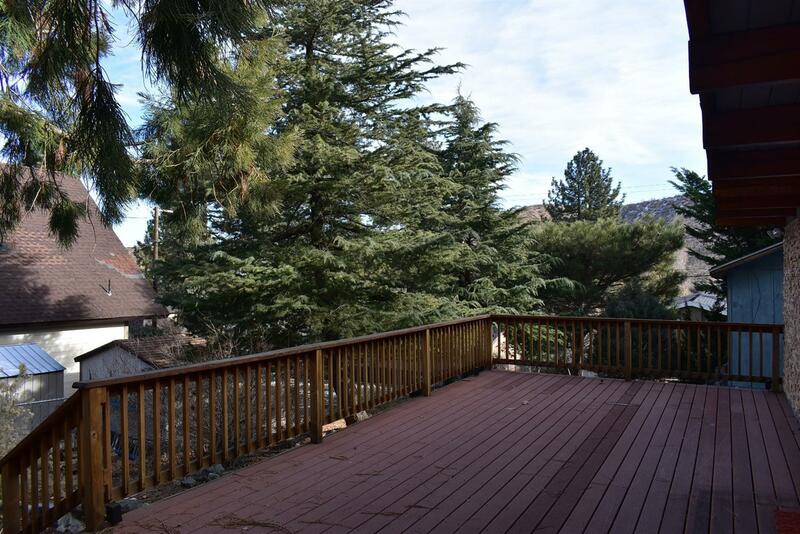 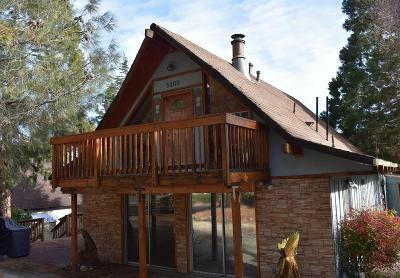 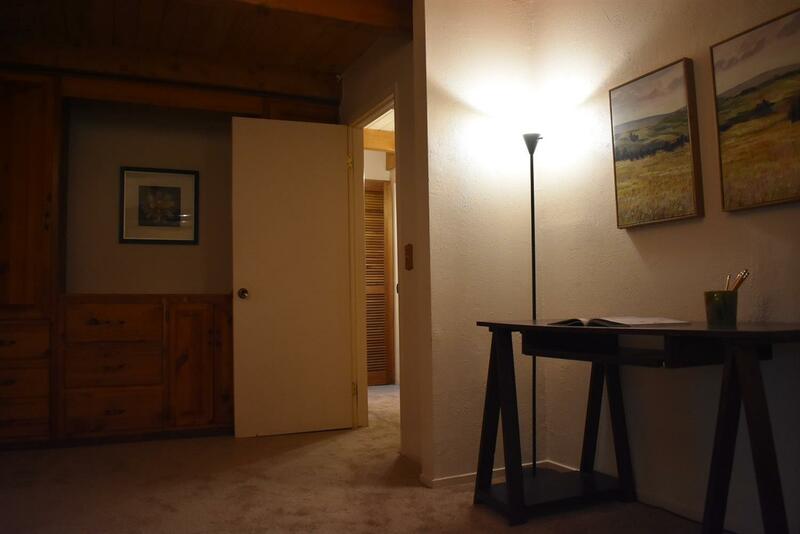 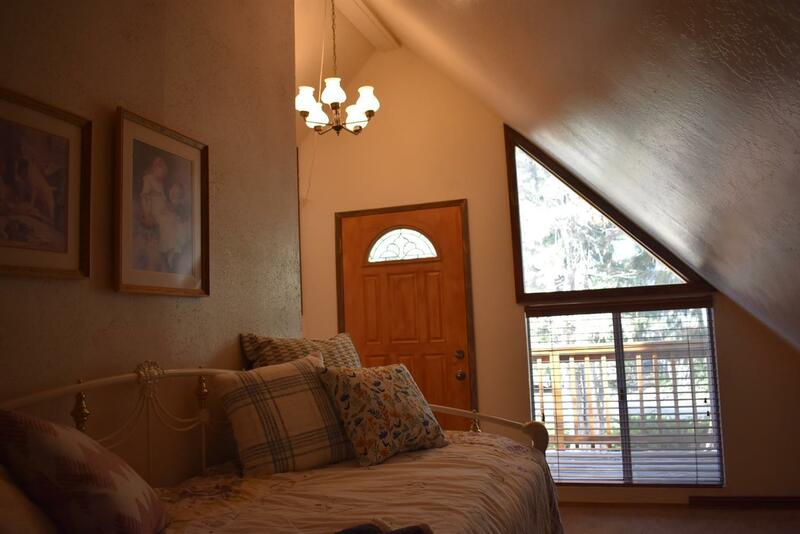 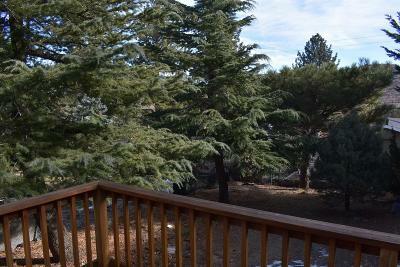 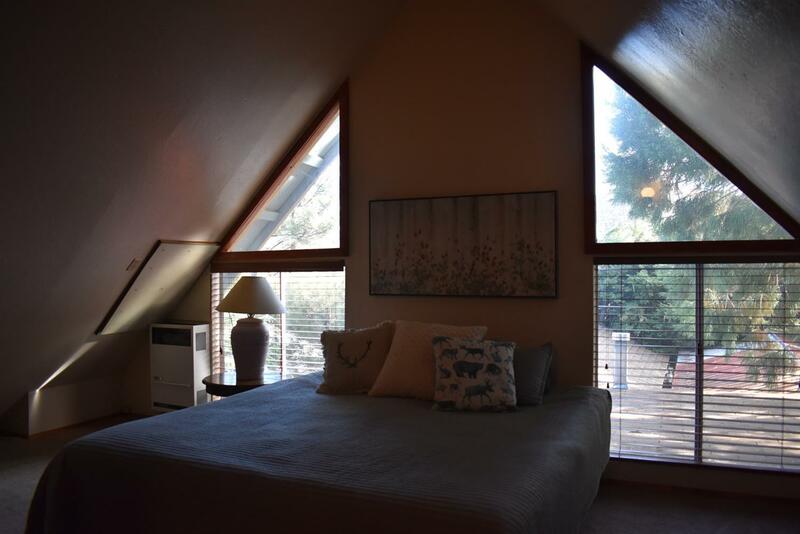 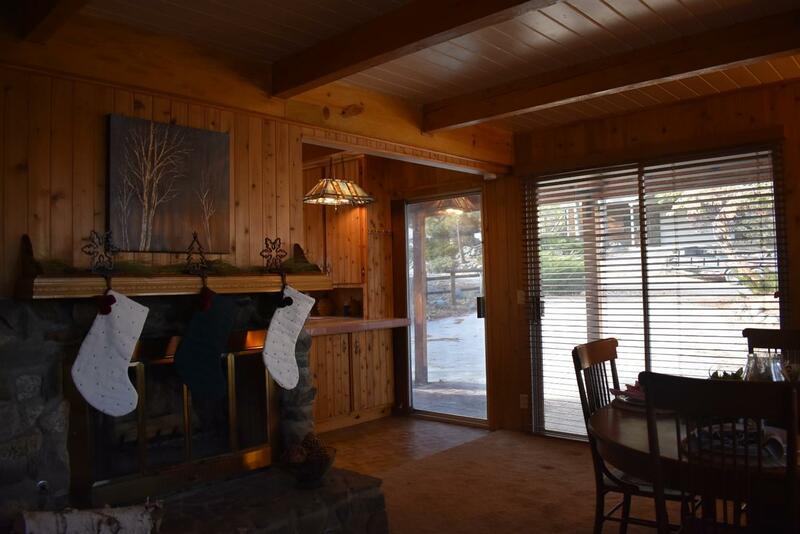 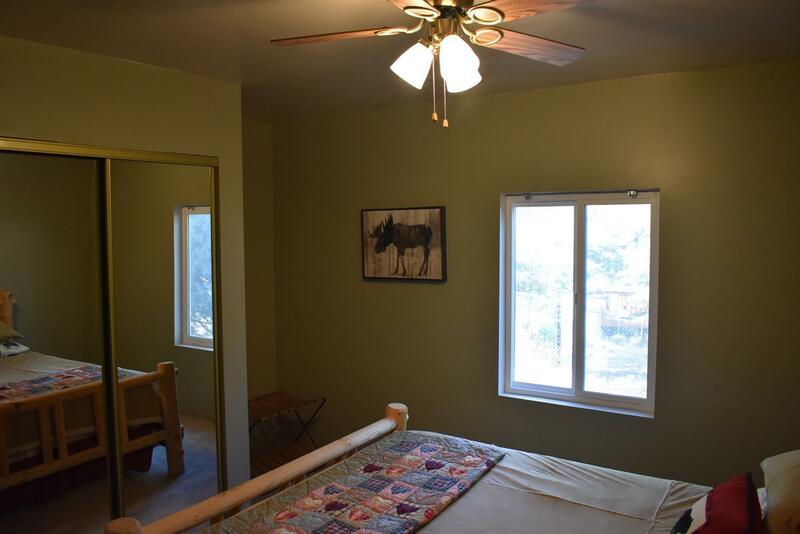 Located in quaint Wrightwood, this mountain property has room for everyone. 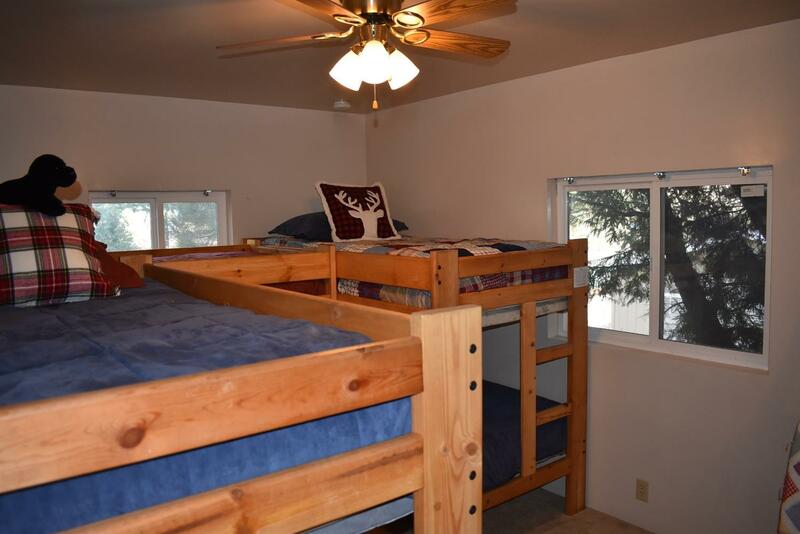 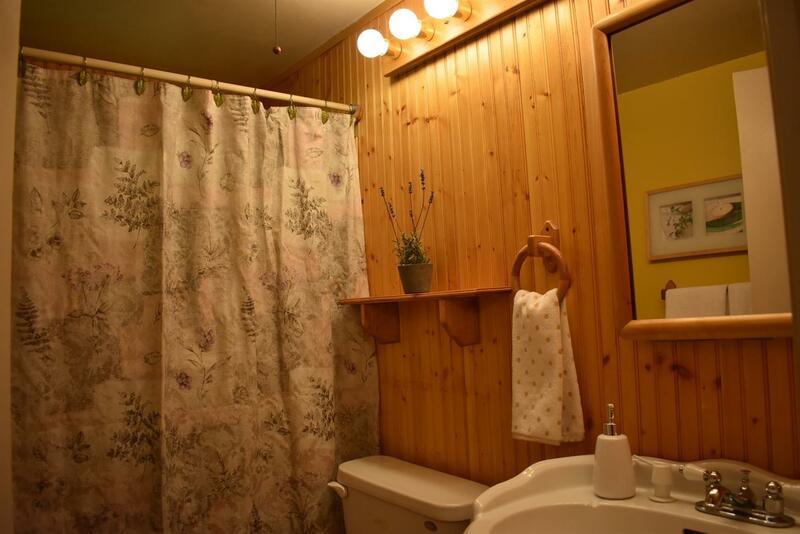 Three beds, an office, a full bath and rec room with dedicated entrance and pellet stove are downstairs; while upstairs sports a large loft bedroom and 3/4 bath that can comfortably sleep 6. 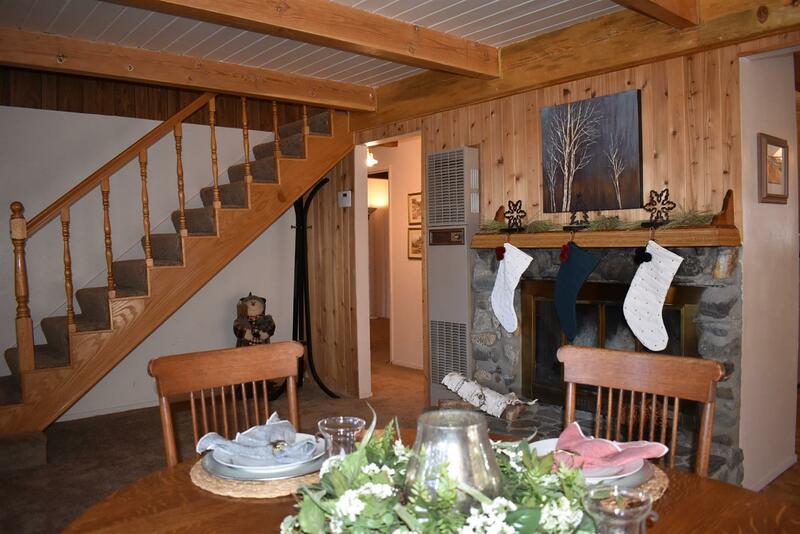 Knotty pine and open beams are everywhere. 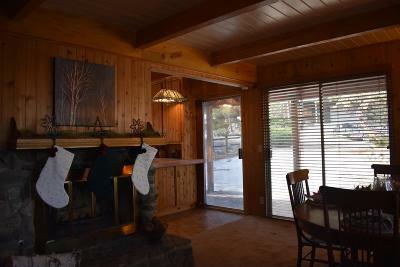 Also on the main level, a nice country kitchen with knotty pine cabinets which opens to living room and classic wood burning fireplace. Lots of details help you feel at home in the mountains. 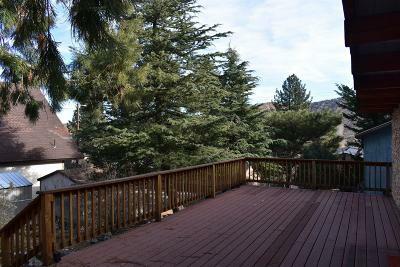 Large deck with trex material, perfect for entertaining and BBQ. 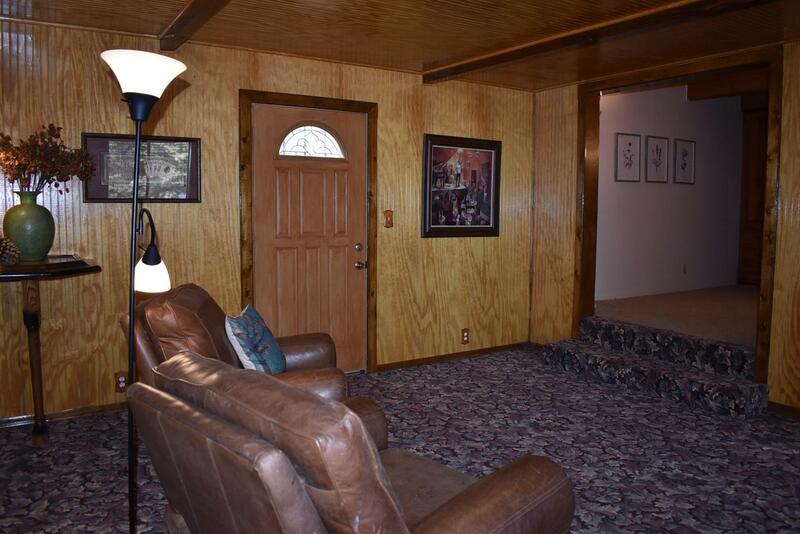 Easy in and out on a level lot and horseshoe driveway. 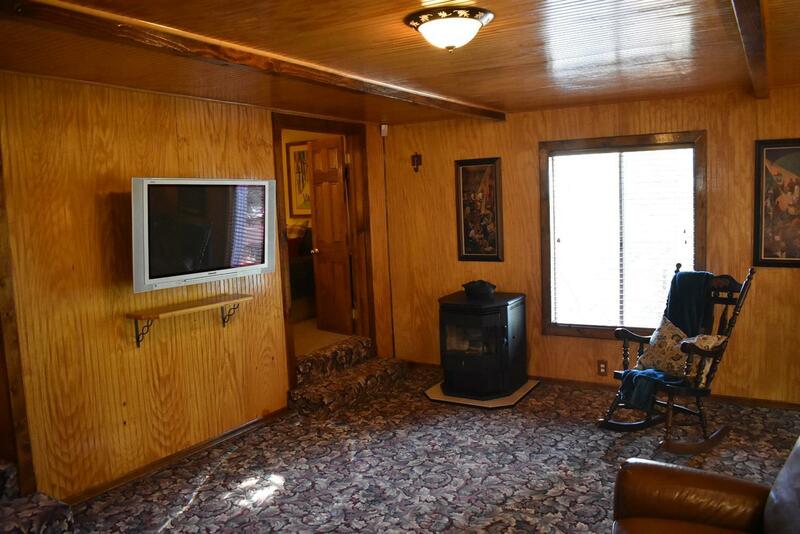 RV parking. 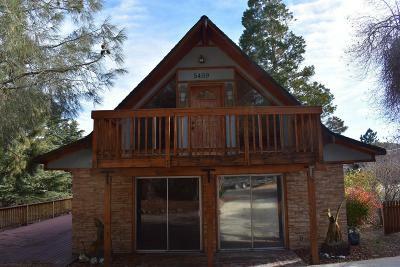 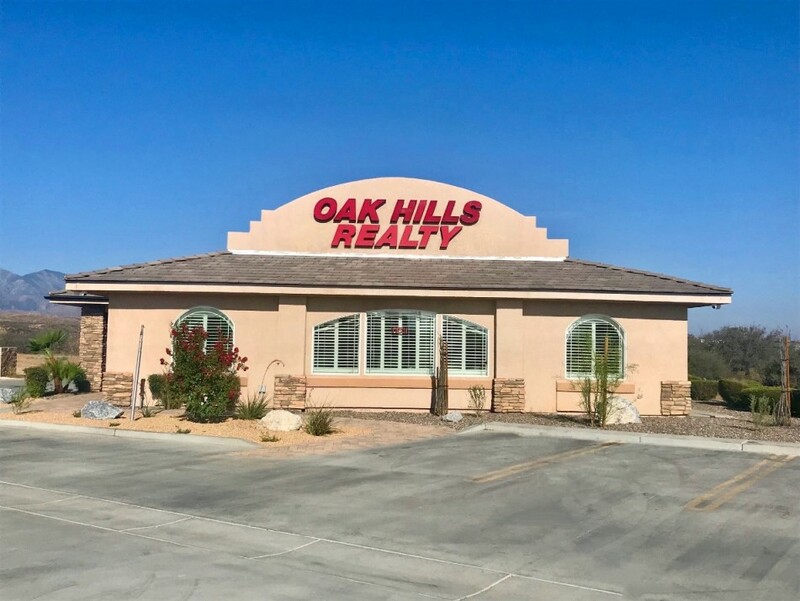 Nicely treed and close to lone pine canyon and the highway for easy access no matter the season. Schedule an appointment to see your mountain get away first hand. 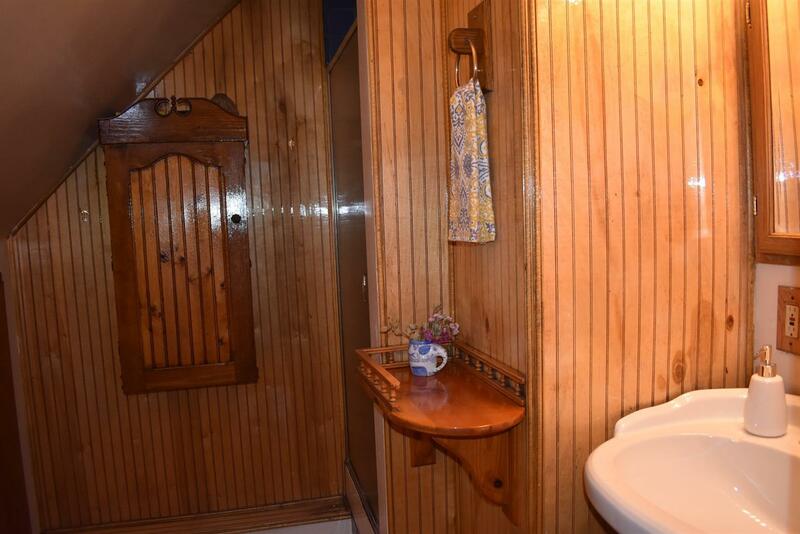 Directions: Hwy 2. Left On Wright Mountain Road To Zermatt. 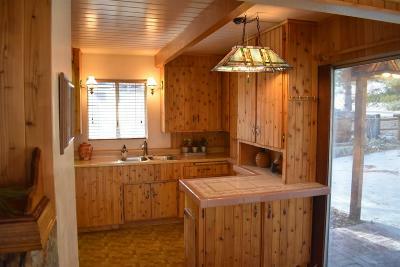 Right On Zermatt To Zurich. 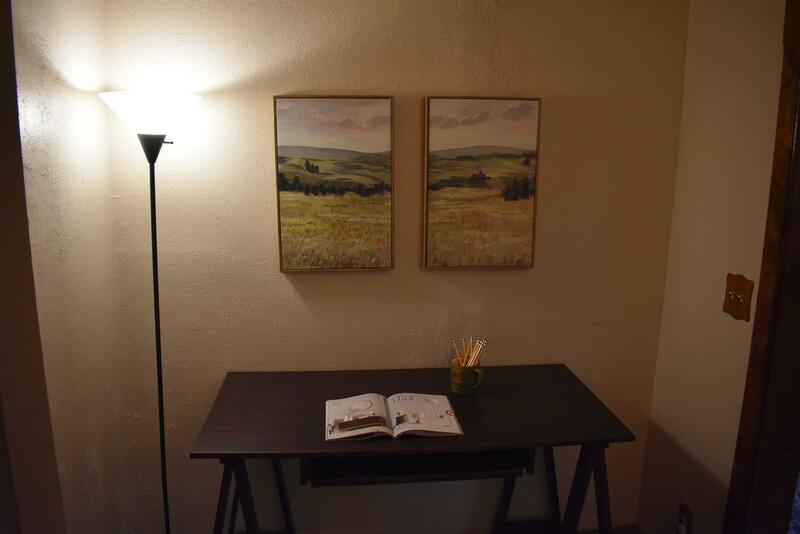 Left On Zurich. 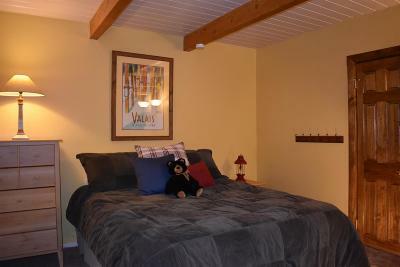 Piq On The Lh Side.